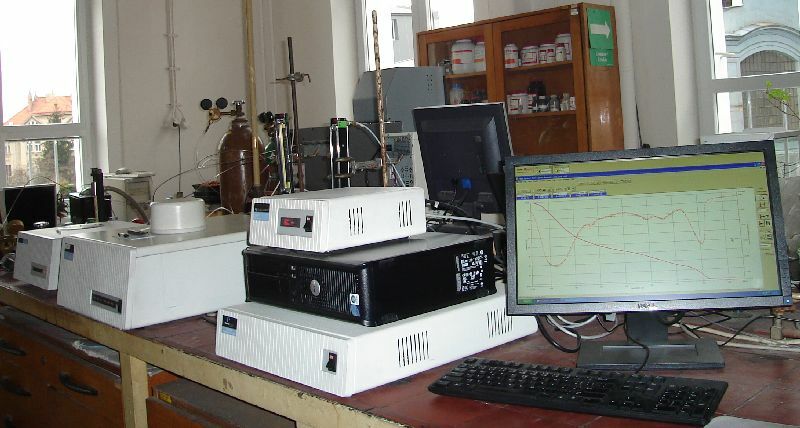 Department of Material Structure and Properties is occupied with studies of relations between the structure and the properties of inorganic and organic materials, their preparation and economically and energetically serviceable processes of production using experiments and mathematical modeling. Individual research fields with application potential are oriented on studies of glass melting processes, special glass for photonics, aluminum-silicate binding agents and materials, as well as on permanent magnets from rare rocks. Traditionally, processes of thermal treatment of coal, biomass and waste plastics and carbonaceous products are investigated. Department also includes the Laboratory of Inorganic Materials (Joint Workig Place of the University of Chemistry and Technology Prague and the Institute of Rock Structure and Mechanics ASCR).